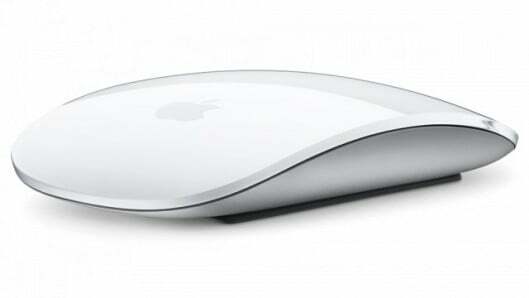 I’ve tried several times to use an Apple Magic Mouse, with little success. Recently, though, while hanging in an Apple store waiting to camp for the iPhone, I was browsing on the machines within the store using their setups. They of course use magic mice, and they have natural scrolling enabled. After just an hour or so I couldn’t imagine going back. So-called “natural” scrolling is somewhat peculiar. If you haven’t been using it it’s quite, well, unnatural. I watched what was happening a moment ago and figured out what it was. Natural scrolling has the content track your mouse/finger motion. Unnatural (also known as normal to most people who’ve been using computers forever) has the scroll bar track your mouse motion. So if you move up on an old mouse setup it moves the scroll bar up, which moves the content down. And if you’re on a newer more smartphone-like system, when you move the mouse/screen up–it moves the content up. This makes sense given the fact that smartphone’s and tablets don’t really have much of a scroll bar. With older computers, the object being manipulated was the scroll bar, and the scroll bar going up meant the content was going the opposite way, i.e., down. But with newer systems that scroll bar is going away, so when you move, you’re moving the content itself. Hence, it’s more “natural” to move the content than the scroll bar. Anyway, I’m liking it far more this way, and the one finger swipe to move back and forward in the browser is super clean now that I’m using Safari as my primary browser. So, yeah, enjoying the switch.